Follow us on Facebook or on Linked In In for up to date news on our projects, our activities and our most recent job openings. 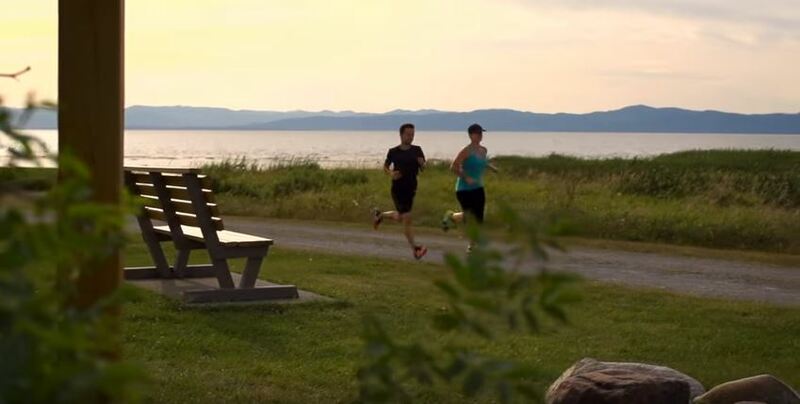 We are set in the community of La Pocatiere, Quebec in the beautiful Kamouraska region in Bas-Saint-Laurent, which offer an amazing quality of life. Oceatec is a small company in which the new employee will fully develop his skills while enjoying work conditions promoting work and person life balance. We are always interested in receiving spontaneous application in mechanical design and in automation.